You probably heard the completely wild conspiracy theory last week which suggested that Drake had an affair with Kim Kardashian. The majority of the theory stemmed from the lyrics to Drake's song, "In My Feelings," which references a woman called "KiKi." 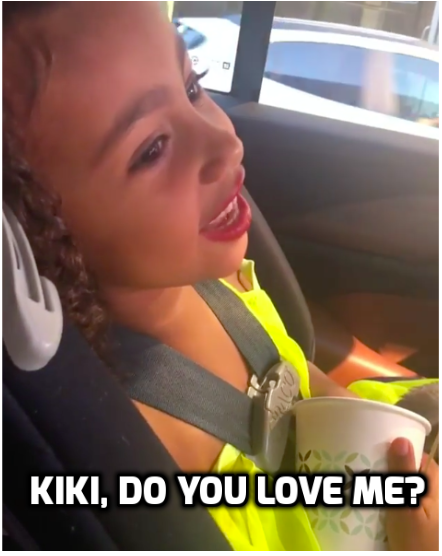 Fans of Kim Kardashian will know that "KiKi" is her nickname. In another song, Drake repeated the words "Your Wifey" in the same vocal pattern Kanye uses on his track, "Runaway"
And in another track, Drake referenced "creeping down the block and making a right" to see his secret lover. Turns out that you can get from Drake's house to Kimye's by following these directions. However, a few hours after the theory blew up the internet, Kim shut the whole thing down with this comment on The Shade Room's Instagram account. And a couple of days after that, Kanye appeared to respond to the theory in a string of tweets in which he sent "good energy and love" to Drake. Before saying he wanted to attend one of Drake's concerts to "give love and be inspired". 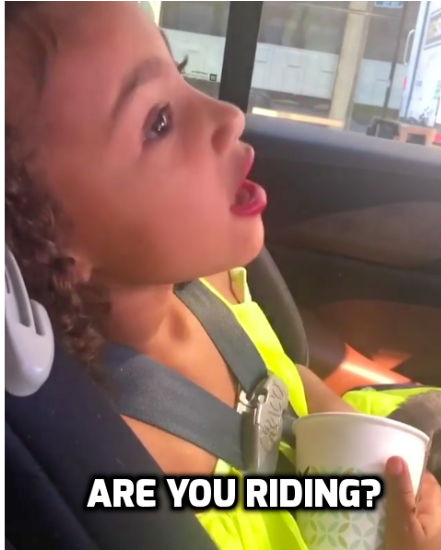 However, Kanye appears to have thrown a spanner in the works because yesterday he posted this video of his five-year-old daughter North West singing in the back of a car. And what was she singing? 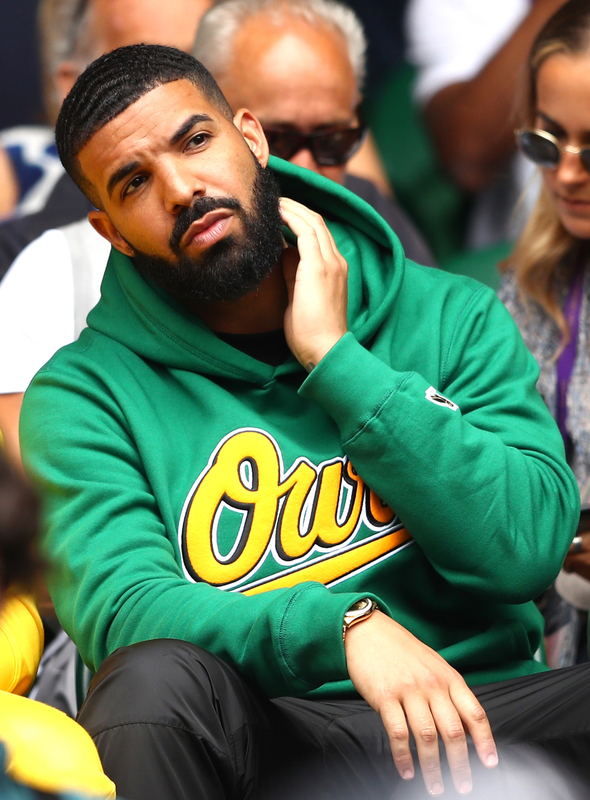 Only Drake's "In My Feelings" — the song from which the whole damn theory emerged. North could be heard singing the lyrics: Kiki, do you love me?/Are you riding?/Say you'll never ever leave from beside me/'Cause I want ya, and I need ya/And I'm down for you always." And needless to say, people had a lot of thoughts. Some thought the post was an attempt to quash the drama. While others interpreted it as him making a dig at Drake. And some people criticised him for encouraging North to sing the song in the first place.